Your body has a unique ecosystem of bacteria, which is needed to keep it healthy. That ecosystem, or microbiome, is made of good and bad bacteria. Bad bacteria in our bodies is responsible for causing certain health complications. Unfortunately, since the bad bacteria have earned themselves such a bad reputation, we tend to lump the good ones with them too. Talking about bacteria has become synonymous with talking about yucky germs. So much so that it gets difficult to consider that some bacteria is actually good for you. 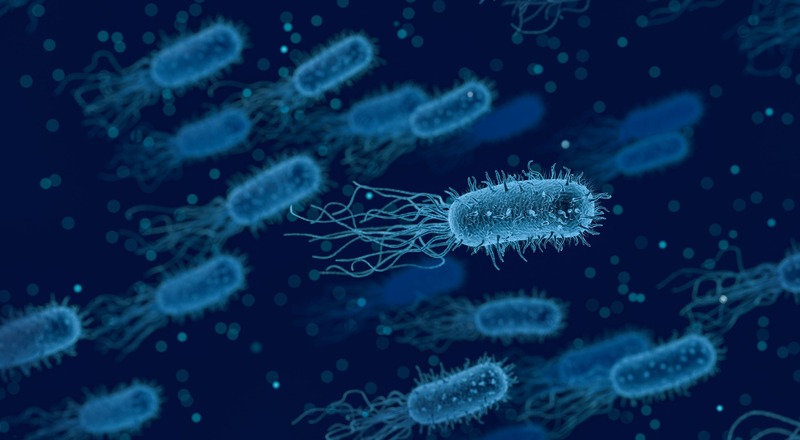 In a study conducted by the National Institute of Health, data found that a person can have 500 to 700 different types of bacteria in their mouth. Out of this number, less than half are bad for you. The good bacteria in your mouth are responsible for keeping it clean and in good condition. In fact, many of them work with the flora in your gut. Research also shows that your oral microbiome is your body’s first defense against several diseases. Poor oral health directly correlates with various diseases, including heart disease. Bad breath — Also a sign of periodontal disease, bad breath can be caused by bad bacteria in your mouth. The two most common culprits are Porphyromonas gingivalis and Treponema denticola. These bacteria can live in the ridges of the tongue, between the teeth and in other rough surfaces of the mouth. Since they’re anaerobic, they do not need oxygen and can exist without it. Inflammation — Another sign of Porphyromonas gingivalis and Treponema denticola bacteria is inflammation of the gums. These bacteria can burrow into the gums, break down tissue and even cause teeth to loosen. Dental decay — Dental decay is caused by the presence of Streptococcus mutans. They’re usually present all over the mouth. Harmless in a dormant state, these bacteria become activated when there is a source of sugar or sucrose around them. Plaque — Bacteria can be present in mild concentrations in the form of plaque as well. Improper brushing techniques will not help to get rid of these. The problem with bacteria is that many signs are right in front of you, but they are easily overlooked. Poor oral hygiene will only contribute to increasing the colonies of these harmful bacteria. Can Bad Bacteria be Dangerous? It can be difficult to fully grasp just how harmful bad bacteria can be. You might be thinking it’ll cause a little bad breath, which is nothing to worry about… right…? Wrong. Research shows that people with periodontal diseases are three times more likely to develop heart diseases. This is because it’s possible for oral bacteria to get absorbed into the bloodstream. Causing blood clots is just one example of the damage they can do. Women, particularly expecting mothers, need to be super careful with their oral hygiene. Their bad oral bacteria can make it more likely for them to have preterm babies or have babies with a lower than normal birth weight. Bad oral bacteria is also linked with poor gut flora. This can lead to digestive problems and a higher chance of developing gut diseases like IBS or leaky gut. 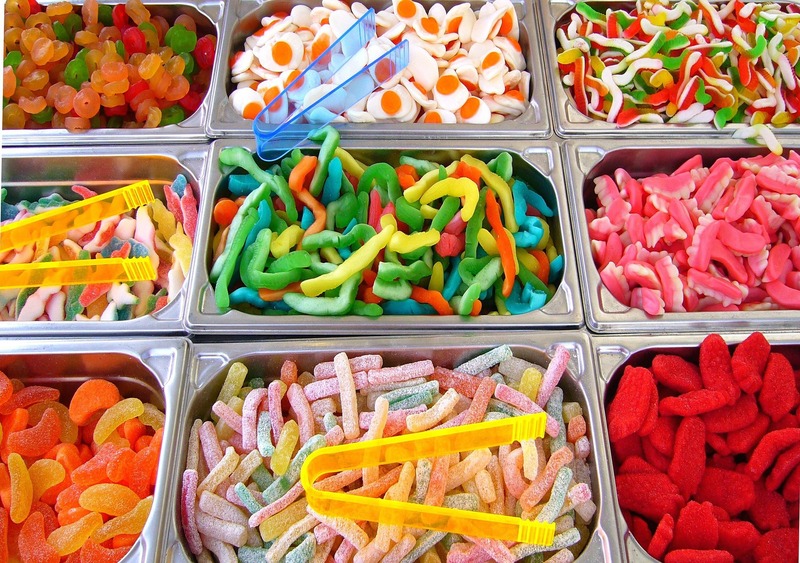 Bad diet — A diet that is high in fatty, sugary foods is more likely to boost the growth of bad bacteria. Particles of sugar in the mouth break down and stimulate plaque formation and other dental problems. Drinking sugary beverages — Drinking sugary beverages can also lead to tooth decay. This includes sodas, smoothies, fruit juices and more, which increase the pH levels of the mouth. Acidic drinks like coffee and tea also disrupt the bacterial balance and stimulate the growth of bad bacteria. Over-cleaning — When it comes to brushing your teeth, you might think more is better. However, there is such a thing as over-cleaning. Not only does it decrease all bacterial growth, but it also leads to wearing away of the enamel. Mouthwash and toothpaste — Commercial toothpaste and mouthwash are filled with chemicals and anti-bacterial ingredients. These end up killing all of the bacteria in your mouth — including the good bacteria that is vital for your dental health. When it comes to your oral health, the products and tips you come across are based on how to get rid of all bacteria. Yet cultivating your good bacteria is beneficial for your mouth and your body. Be mindful of your diet — Pay attention to the foods you are eating how much sugar is in them. Avoid junk food and sugary drinks. These can be very unhealthy for your teeth. 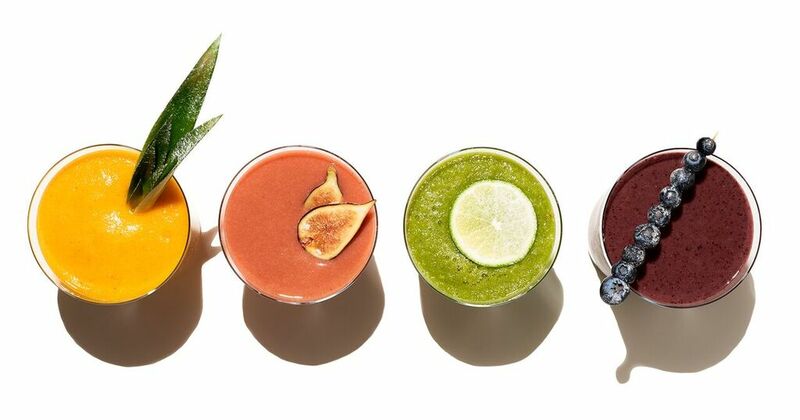 A better diet will be better for your teeth and your body too! Practice good oral hygiene — The most obvious way to reduce bad bacteria is by having a good oral hygiene routine. Make sure you are brushing your teeth and flossing twice a day. Use all-natural products — Avoid using commercial products and switch to natural, mostly organic ones. 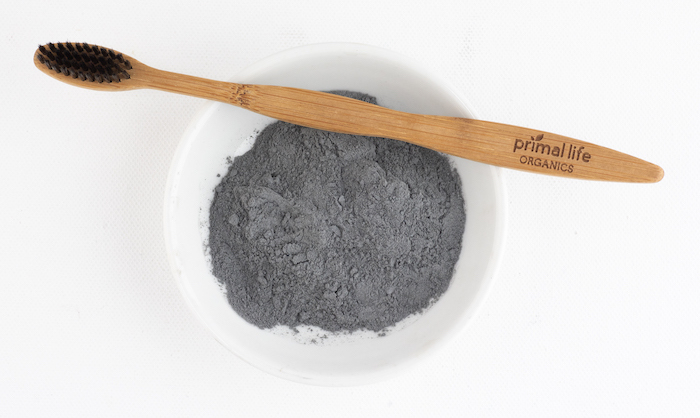 They use ingredients like bentonite clay, charcoal and essential oils to improve the pH balance of your mouth. 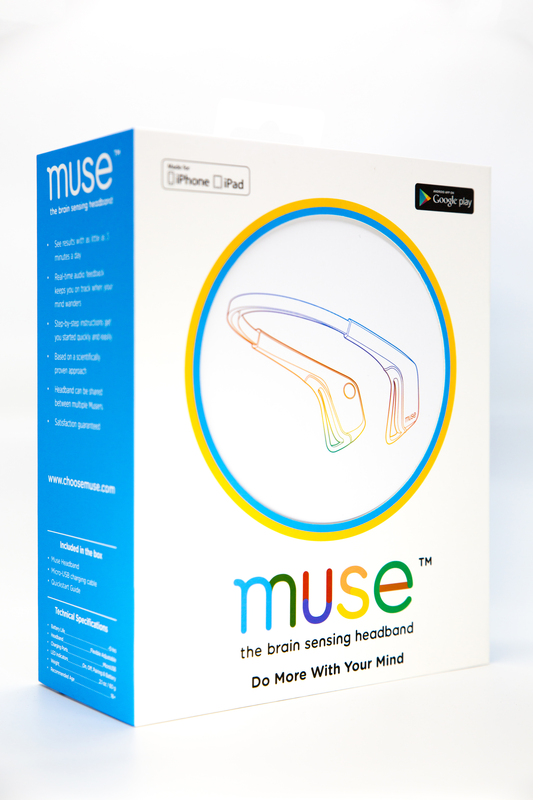 In turn, it naturally makes the oral environment unsuitable for the bad bacteria to grow in. This helps the good bacteria thrive. 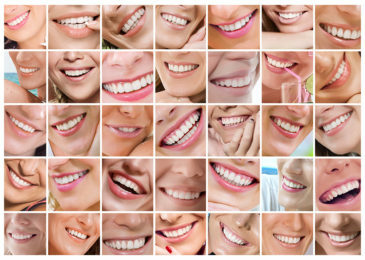 The all-natural dental products you use can truly make a major difference. 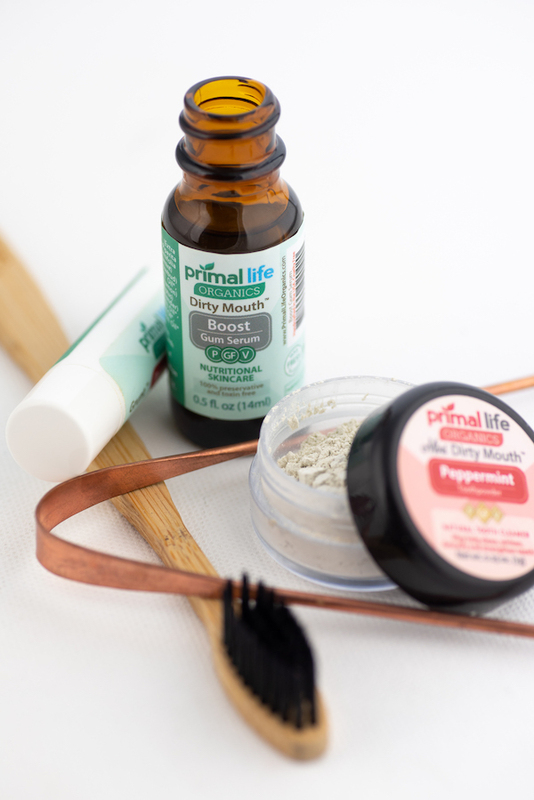 If you want to nurture the good bacteria, reduce the bad bacteria and keep your teeth clean, take a look at the all-natural Dental Collection from Primal Life Organics. Try the all-natural Dental Starter Kit from Primal Life Organics for a healthy, happy smile. 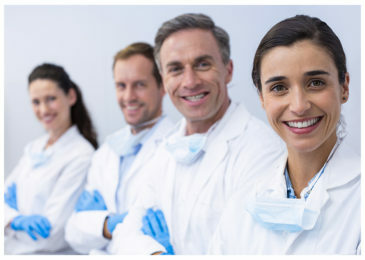 Previous Post How Does LED Light Improve Your Dental Health?